Be sure to stop by on Sunday, December 4 to meet local children’s author Anna Blauveldt. 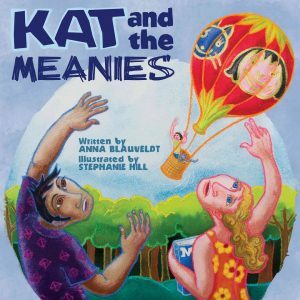 She will be here from 11:00am to 2:00pm to sign and read her brand new book Kat and the Meanies. Check out Anna’s facebook page here.